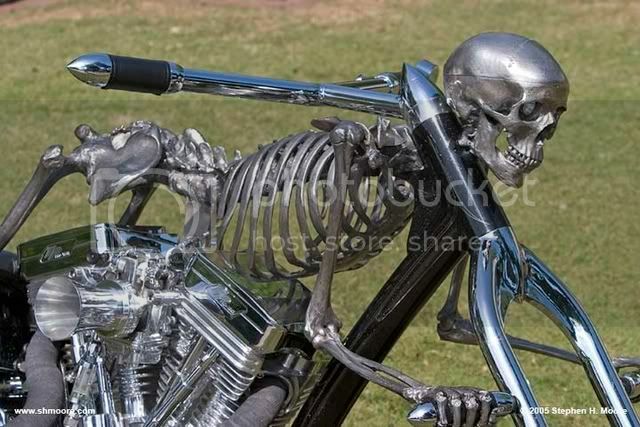 Ghost Rider's Custom Bike? - Why Am I In This Handbasket? Doesn't look very comfy though, does it?